The events began on Wednesday, October 4th with the appearance of the BCS at the Love FM morning show. 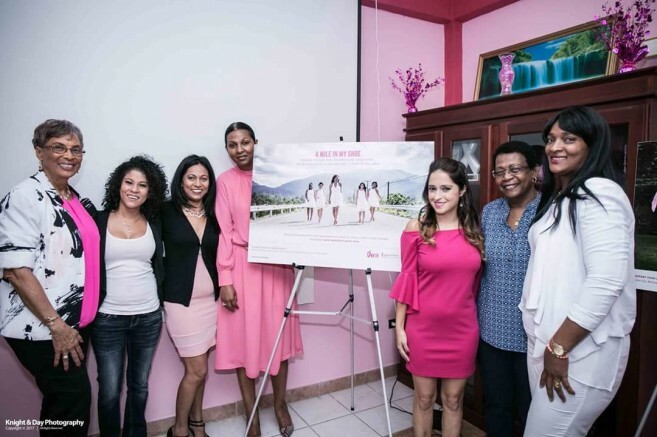 On Saturday October 7th, a breast cancer education session was held at Belize City as well. On the following day Dangriga Town Cancer Society held a church service at the Sacred Heart Church. On Tuesday, October 10th, Mental Health Association held a presentation as well. A hand washing fair was also held in Hopkins Village, Stann Creek District, which was organized by the Dangriga Town Cancer Society, the following day. 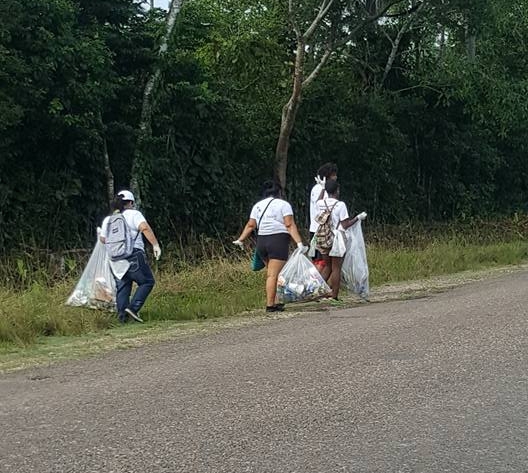 On Saturday, October 14th, the Belmopan City Cancer Society joined the Department of the Environment (DOE) in the “Walk to a Green Belize.” The following day, San Ignacio Cancer Society sponsored the Rotaract of Benque Viejo with a walk and run event. On Monday, Octobe16th, a health fair was held in Belize City, from 9am to 2pm. 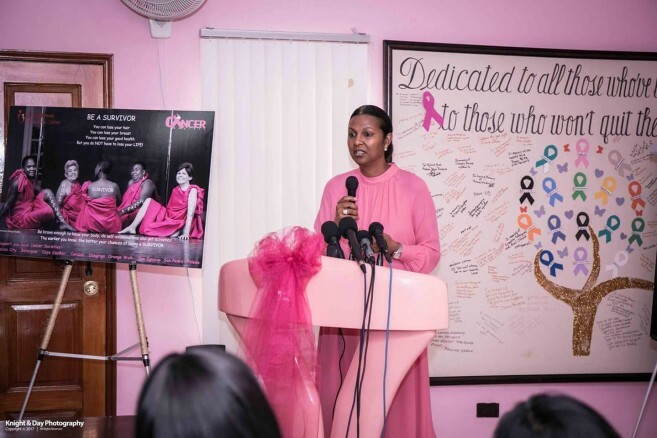 On Thursday, October 19th, Krem “Wake up Belize Morning Show”, media app, will be having a discussion on Breast Cancer. On the following day BCS will participate in the World Food Day 2017, and Dental Health Fair. On Saturday, October 21st, Dangriga Town Cancer Society will be having their preventative Day, followed by a Variety show fundraiser at the George Price Center the next day, organized by the Belmopan Cancer Society. On Friday, October 27th, is Pretty in Pink day, which everyone is encourage to wear something pink. That same day, the BCS will be having a light candle vigil and church service, in Belize City. On Saturday, October 28th, Ambergris Caye will be having their Cancer Walk 2017. 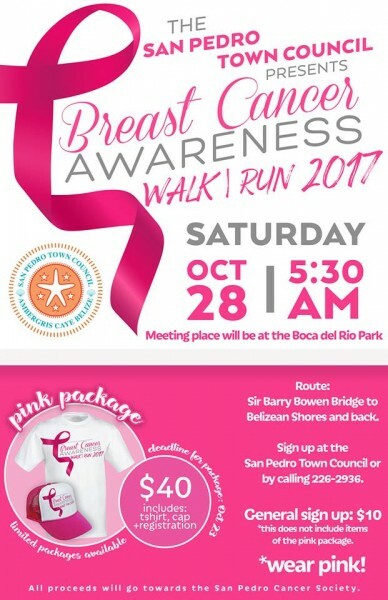 Also that same day the Dangriga Town Cancer Society will be supporting the San Ignacio at their Cancer Walk 2017. On Sunday, October 29th, Belmopan Cancer Society will be having their candle light ceremony at the Cancer Multipurpose Center. 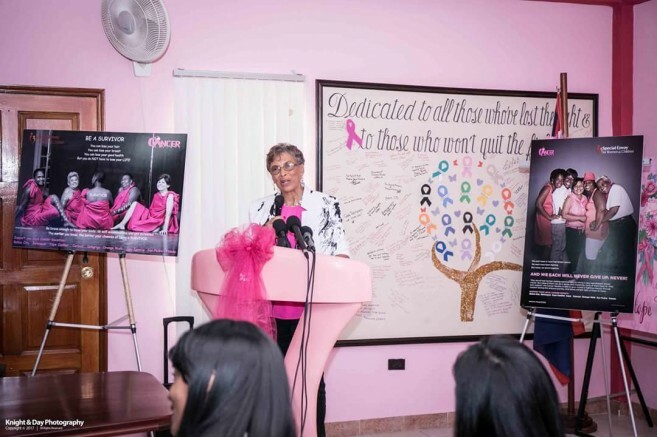 The month of Breast Cancer Awareness ends with a free breast cancer screening day at the BCS office in Belize City at 8am, on Tuesday, October 31st.